Human Resource Team works closely with the Hiring Manager to select the qualified candidates. If the candidate clears all the technical interview, the hiring manager explains to the candidate about day to day activities, roles, and responsibilities. The hiring manager may expect some question from the candidate about the projects and responsibilities. So, the candidate should prepare some question related with projects and company related activities. Some companies’ project manager has decision authority to recruit the candidate. Some companies collect the feedback from manager and Human Resource starts to communicate with the candidate. When the candidate communicates with the hiring manager, be positive and polite. If you are fresher, you do not have much choice about the salary. The company may have the policy which decide the salary. If you are experienced professional, HR pay discussion goes with in detail. HR round explain the pay details including the pay structure, fixed salary, and variable Pay. The HR may not give the exact figure about the monthly salary. But, The HR can give salary details including the tax, and employee club activities. The candidate can get monthly salary after detecting the tax, PF and employee club activities amount. The candidate should send the required documents including current company offer letter, previous company experience letter, and all the degree certificate soft copy or photocopy. Once candidate and company HR agree about the salary and other details, the HR sends soft copy of offer letter. The candidate should read the offer letter properly and confirm with the joining data. If the candidate doesn’t work anywhere (fresher), the candidate can join immediately. But, if the candidate is working now, the joining date differ based on the current company notice period. The candidate should serve the notice period and transfer technical knowledge to the other employee. Some companies allow to buy the notice period. If the hiring company needs resource immediately, the hiring company request the candidate to check with the current organization. If the current organization manager agrees to release early, the candidate can discuss the amount need to pay based on the current company policy (Notice Period Buyback). The candidate gets the amount from the hiring company and need to communicate clearly. If the candidate gets an offer, the candidate can start the discussion with current company reporting manager. If the candidate planned to stay with the current organization, they should not start the interview process or do not discuss with their current organization manager. If the candidate gets offer letter or official communication from hiring organization through email, they can start to discuss with the current organization (Reporting lead or manager). If the candidate gets multiple offers from different companies, the candidate should plan properly. It may good to get more than one offer. But, the candidate should finally decide and join only one company. 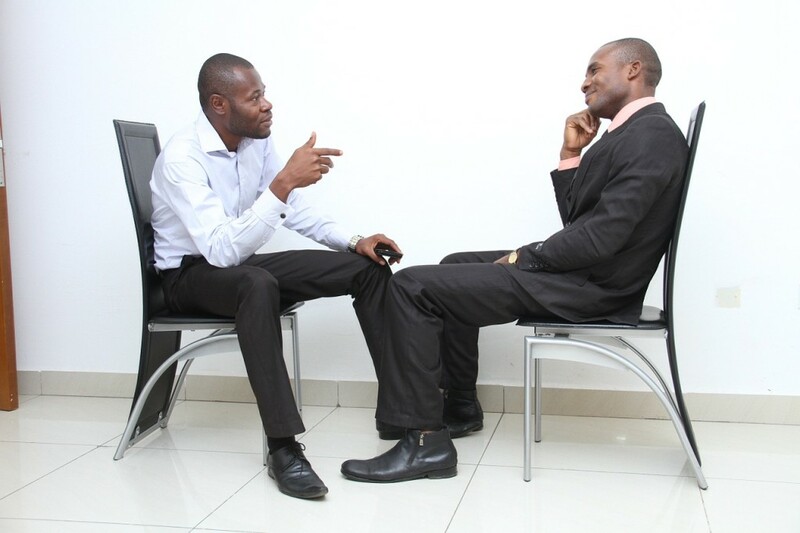 The candidate can think about his perspective and discuss with well-wishers who help to take the decision. The candidate can think about career growth, Technical skill set to match, joining bonus, Transportation cost, salary, company policy, distance from home, remote work option and more. After the candidate serves the notice period in the current organization, the candidate release from the current organization. The candidate should complete the leaving process from current organization. It can differ each organization. But, the candidate makes sure complete all the process before leaving the company. The candidate should get experience letter from the current organization. The candidate gets good contacts from the organization. It helps to track the pending salary, experience letter, and other communication. The candidate can collect all the details email id and phone number from each department (payroll, HR, etc). This helps to communicate effectively. Thanks for the information on post interview tips.